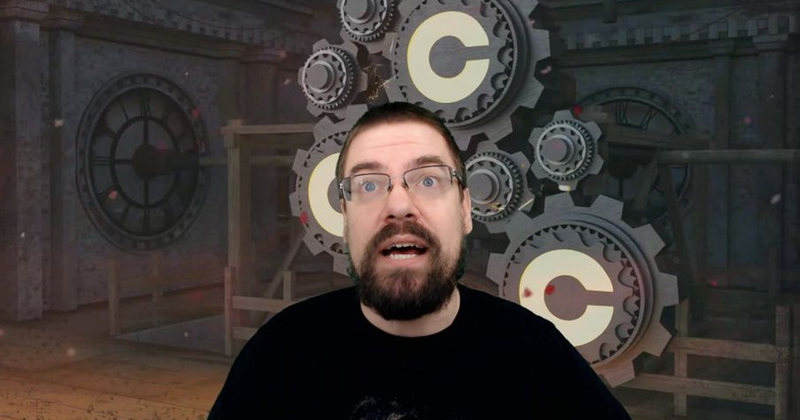 Popular Twitch streamer CohhCarnage recently took April 7 as a day off. While that doesn’t sound like an especially thrilling way to start an article, I should point out that he spent the previous 2,000 days streaming, with absolutely no time off in between. As spotted by GamesRadar, CohhCarnage’s incredible run came to a close on April 6. And what do you do after 2,000 days (roughly five and a half years) of solid work? You take the damn day off, that’s what you do. That’s not to say he wasn’t present in some way on April 7, of course. CohhCarnage actually posted a re-run of an older stream for his more devoted fans, because I imagine tuning in one day to see that a man who’s previously been there for the last half a decade suddenly isn’t around would be quite a distressing experience. Cohn tends to play whatever he fancies, which usually ends up being new releases and interesting indies. I mean, can you imagine playing any game for 2,000 days straight? You’d lose your mind. Unless it was The Witcher 3, because, y’know… great game. After finishing his 2,000th stream, Cohn took to Twitter to reveal he didn’t actually have any idea what to do with himself. He did receive an anonymous $2,000 donation for his efforts, so I imagine that inspired him to do something. Of course, the kind of man who has the commitment to streaming every day for 2,000 days is the kind of man who isn’t going to be taking very much time off at all. Sure enough, he’s already back on Twitch doing what he does best, as if he never dared to take a whole 24 hours off. To really put things into context, in the 2,000 days since Cohn began his journey, he’s moved house and had two kids, and still managed to find time to stream every day. Congratulations Cohn Carnage – I don’t know how you do what you do, but keep on doing it.